Working to powerfully translate the National Consortium for Academics and Sportsʼ commitment to positive change and community involvement for student-athletes, evok created a bright, engaging and responsive website to showcase the organizationʼs programs and services. 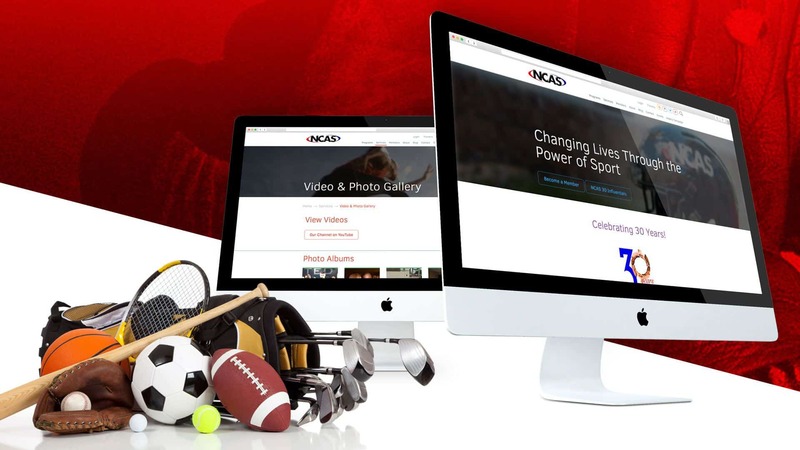 With social media integration, striking imagery relevant to the organizationʼs legacy, and a design that leads visitors through each site section seamlessly, this was a championship effort resulting in a victory for both evōk and NCAS. Member login area, dynamic staff profiles and job board. Newsletter signup with benchmark integration. In-page video resource library based on sub-specialty.